Facebook Photos Have Been Updated! What has changed? At Z57, it's our goal to always keep you updated on all things that affect your internet and social media marketing. 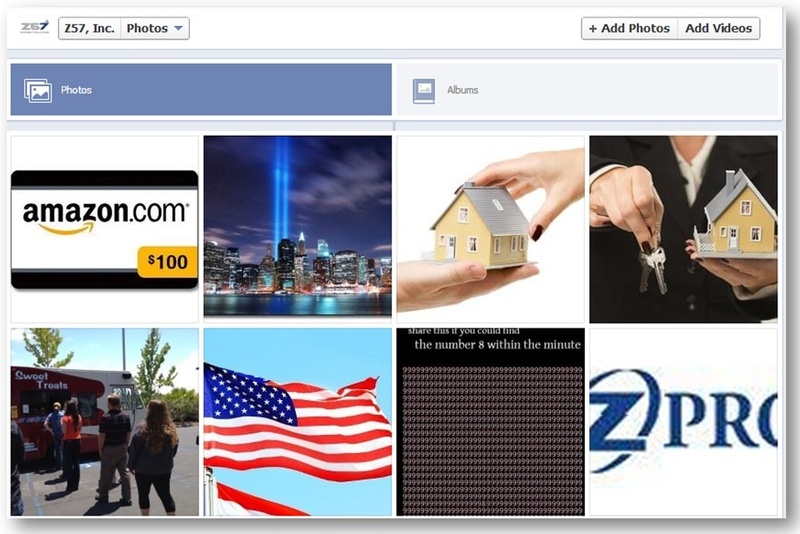 Over this past weekend, Facebook gave their photo section a major overhaul. This blog entry will give you a look at what's changed with your Facebook photos and will teach you how to use these updates to your advantage! The new layout includes a more modern, visually pleasing look with larger photos and more customization options. 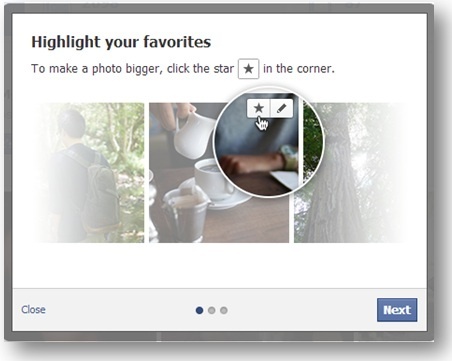 Now you can highlight and showcase your favorite photos with just the click of your mouse. Have a hot listing? Be sure to highlight the photo on your photos tab to give it the best possible exposure! Easily edit location and date details on your photo from the gallery view. 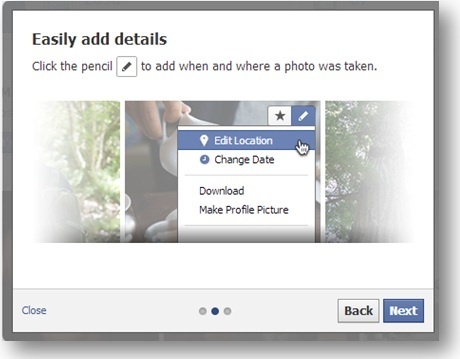 This will save you time in adding details to photos from community events and more! 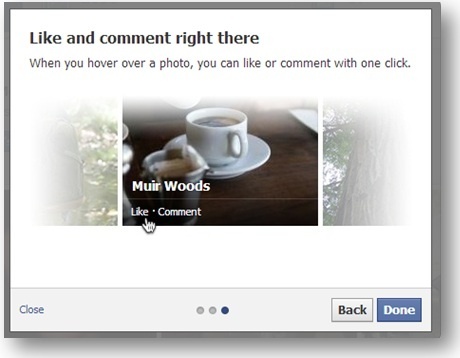 Your fans can now "Like" or comment on your photo without having to click to view the photo as a pop-up. Drive more engagement with this great new feature! Build out your business timeline by adding accurate dates to your existing photos. Editing the date on your photo will move it to the appropriate spot in your photo list so you have a comprehensive visual timeline of your business! 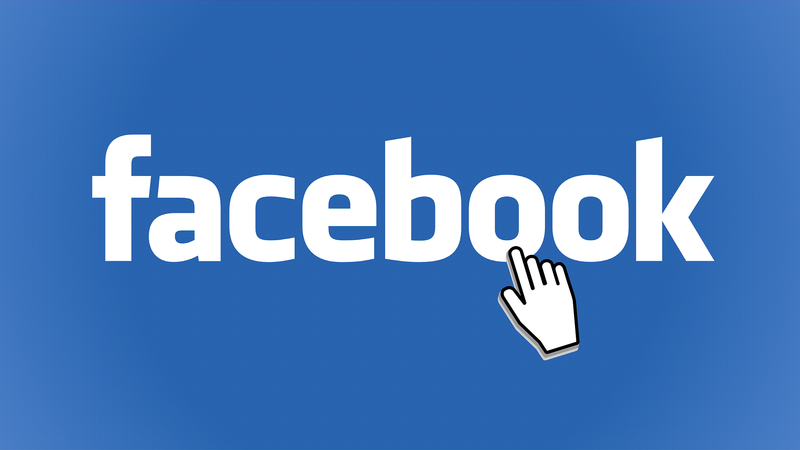 Facebook did a nice job with this round of changes and the enhancements seen above will make your Facebook business page even more visual and engaging. 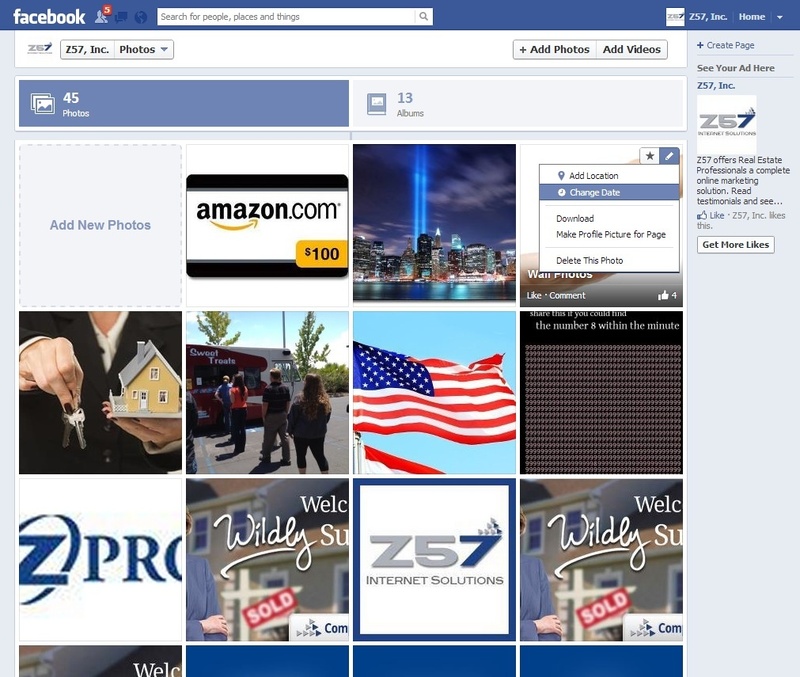 Be sure to take advantage of these new tools on your Facebook business page!